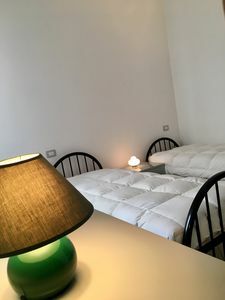 The "Villa Pavone 6" apartment is on the first floor of a building located near the picturesque and verdant pine forest, an oasis of beauty and tranquility. 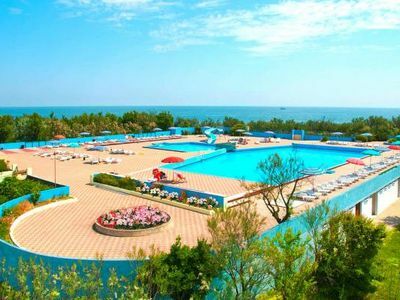 From the entrance of the pine forest, along a short path, you have direct access to the beach where you can find free areas and bathing establishments. 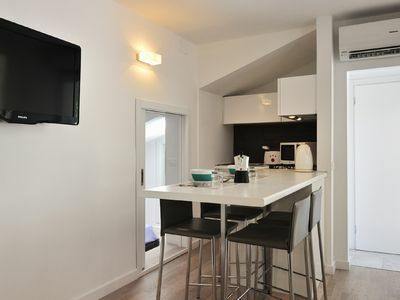 The apartment consists of a large living room with a double sofa bed and a kitchenette, a double bedroom. 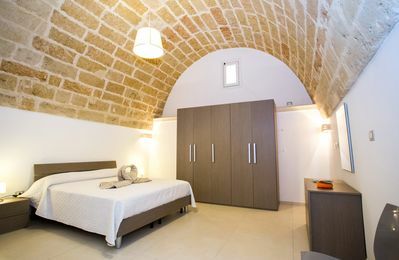 Bathroom with shower and bidet. 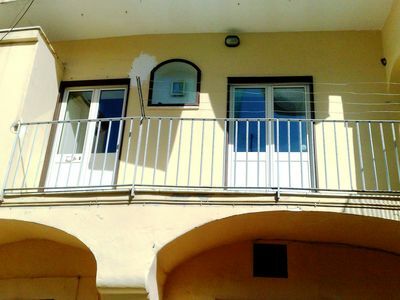 Outside there is a large balcony furnished with a table and chairs for outdoor dining. 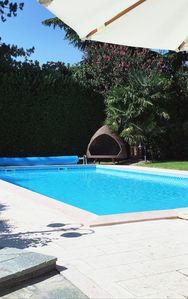 In the large courtyard that surrounds the structure, there is a play area for children. 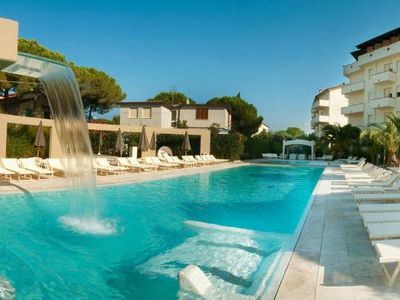 Its excellent location allows you to easily reach the main services and enjoy relaxing evening walks. 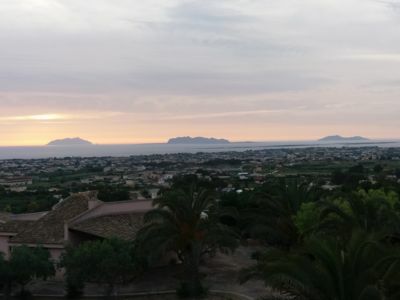 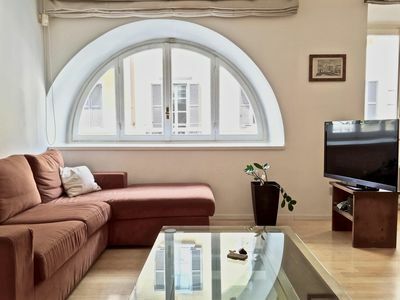 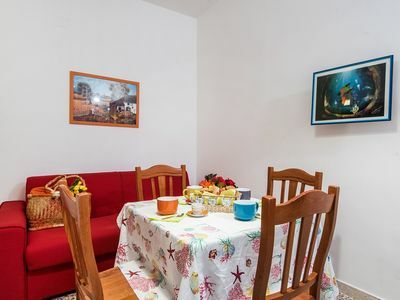 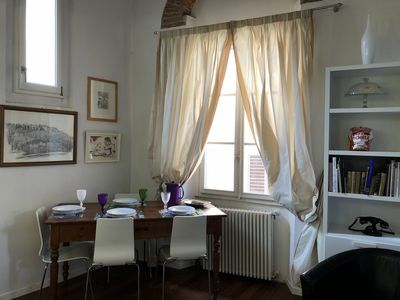 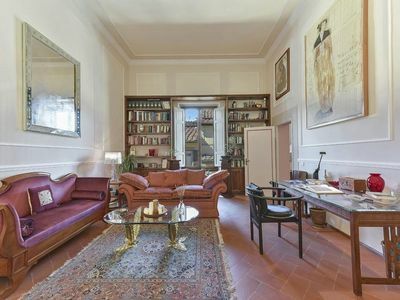 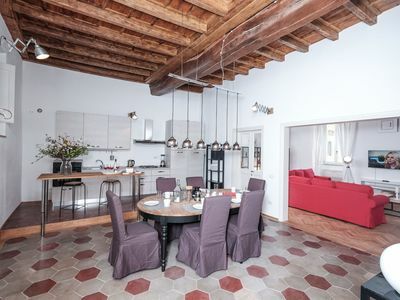 Georgofili apartment in Duomo with WiFi, integrated air conditioning & lift. 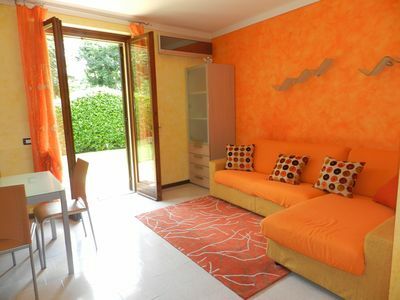 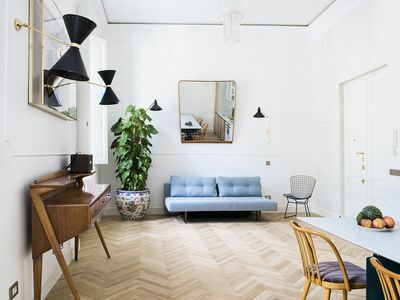 Bobolino Deco apartment in Oltrarno with WiFi, integrated air conditioning & balcony. 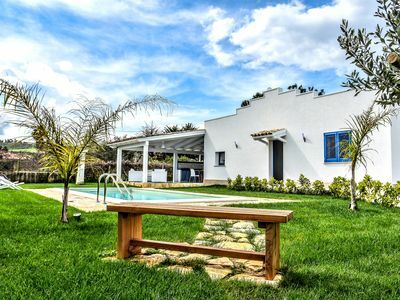 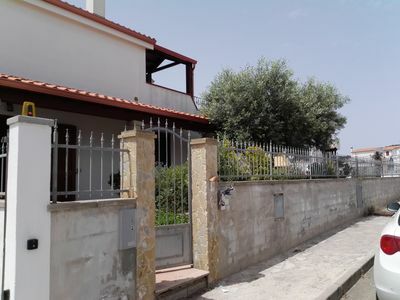 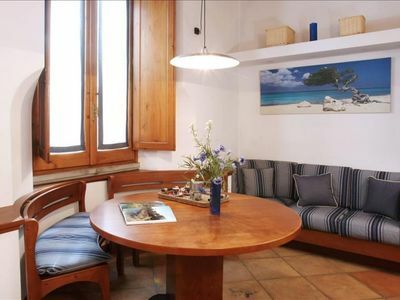 Nice inviting house in Ortigia, very close to the local market.